Ms. Dorothy “Dot” Mae Paschal Nelson, 74, was carried by the angels to join her late husband in the presence of their Heavenly Father early Monday morning, October 22, 2018 at her home. There will be a graveside service held at 12:00 pm on Wednesday, October 24, 2018 at Guilford Memorial Park with Pastor Ralph Pugh officiating. The family will receive friends 30 minutes prior to the service at the cemetery. Ms. Nelson was preceded in death by her husband, Delance Nelson; and son, Thomas Nelson. Dorothy was a member of Living Waters Baptist Church, and retired as owner/operator of Nelson’s Janitorial Service after 20 years. She loved the Lord, and lived each day praising Him and thanking Him. Dorothy loved her family and spending time with them. She loved to cook for her family and anyone else that was there. If you left her house hungry it was you own fault. Dorothy spent her last few years taking care of her granddaughter Samantha. They would spend their mornings at the “Seniors” and then would spend their time going out to eat and shopping. She loved Living Waters Baptist Church, was a faithful member, and she loved her pastor, Tony Thomas, and everyone at the church. Dorothy will be missed by everyone, especially her family. We take comfort knowing we will see her soon in Heaven. 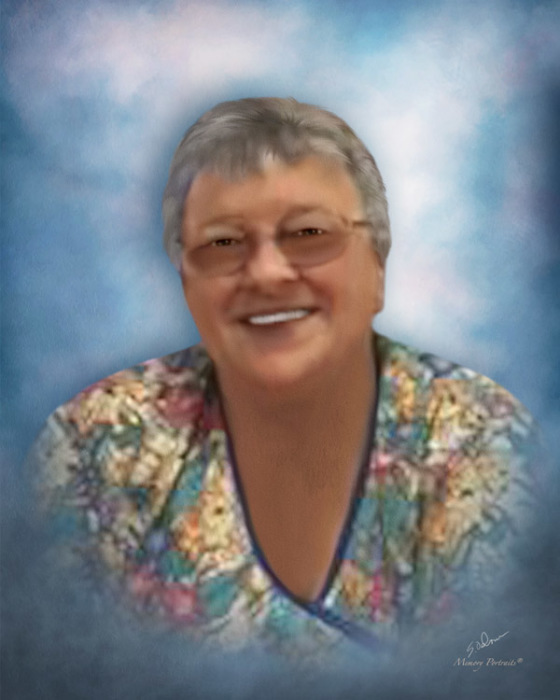 She is survived by her daughter, Lisa Nelson; son, Boyd Nelson (Ana); son, Roger Nelson (Kimberly); six grandchildren; seven great-grandchildren; sister, Linda Randall; as well as a host of family and friends whom she loved. In lieu of flowers, memorial contributions may be made to Hospice and Palliative Care of Greensboro 2500 Summit Ave. Greensboro, NC.